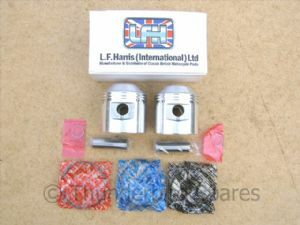 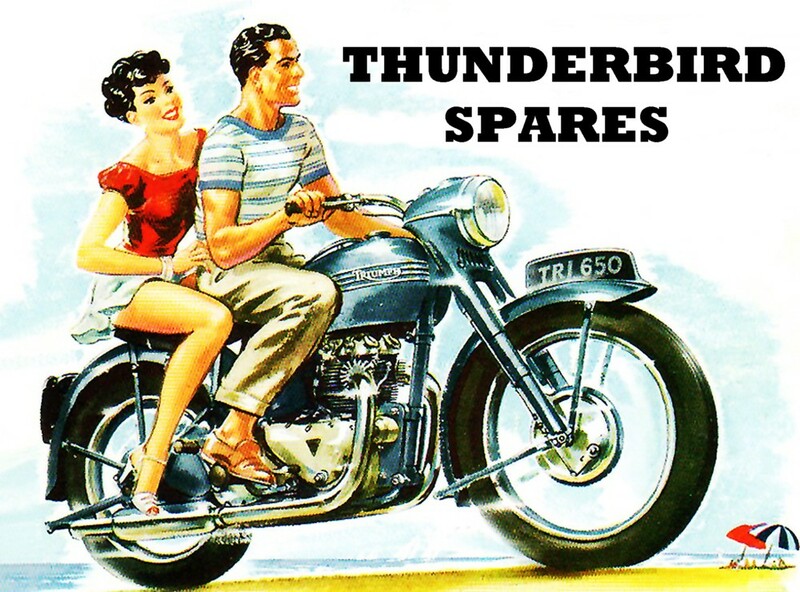 Piston Kit, Triumph T120,TR6, 1959-1974, Harris, 9:1, 70-9448 +0.020"
This is a new set of pistons to fit the Triumph 650 models from model years 1959 (alloy head only) to 1974 ie T120,TR6 (if high compression ratio is desired). 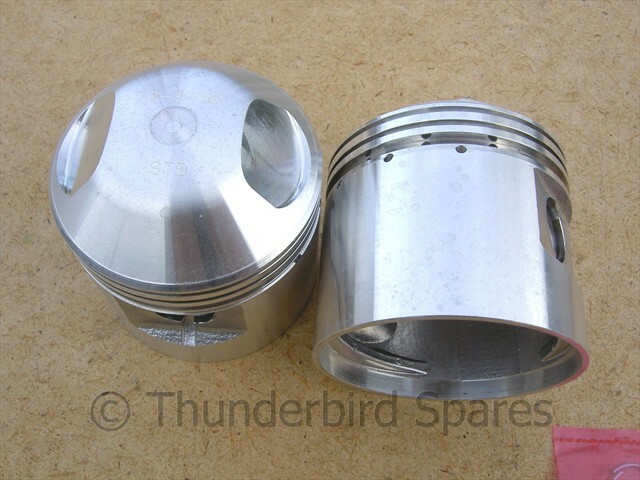 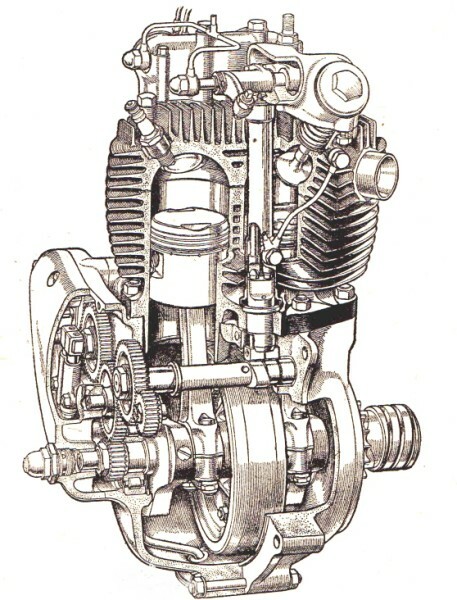 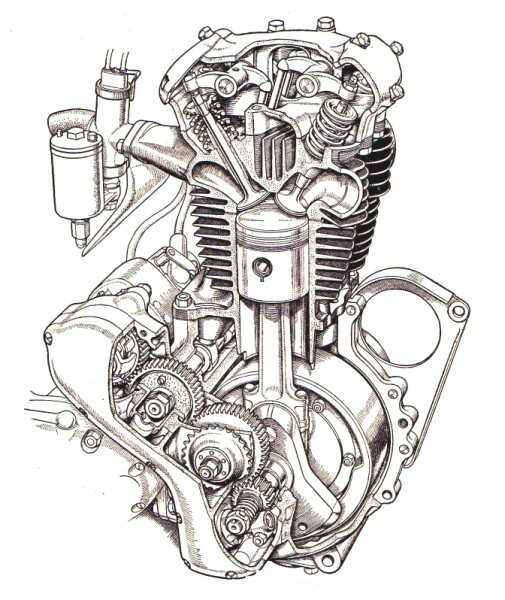 These are +0.020" OVERSIZE, 9:1 compression and are complete sets (two pistons) with rings, gudgeon pins and circlips. 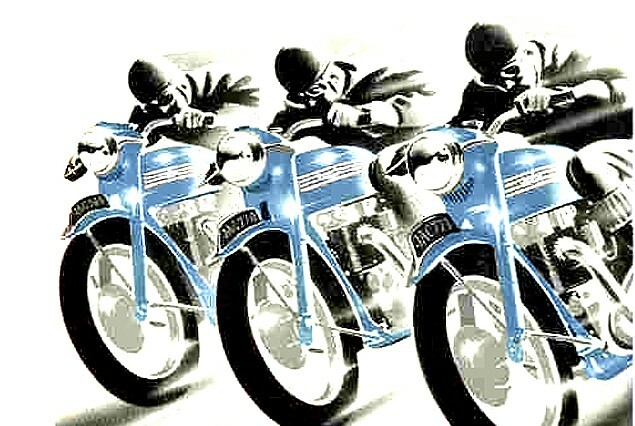 Standard size and the other oversizes are usually available, please see our other listings for these. 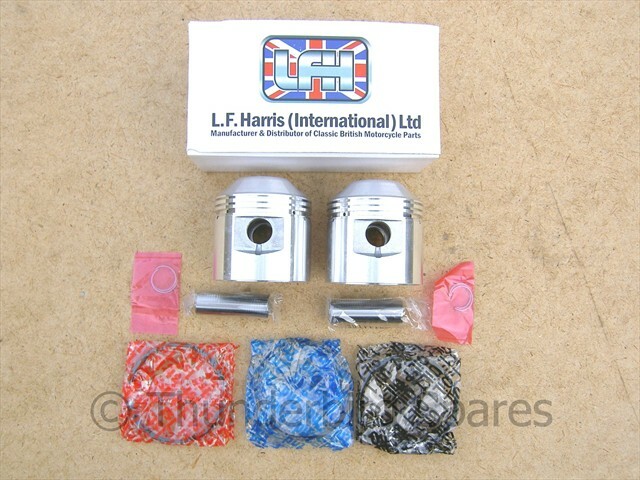 They are the L.F.Harris brand made from the original specs and are of very good OE quality.